Support After8 on Giving Tuesday! Remember After8 on Giving Tuesday, November 27th! Every year, the Dallas Metroplex kicks off the holiday season with Giving Tuesday, the Tuesday after Thanksgiving. 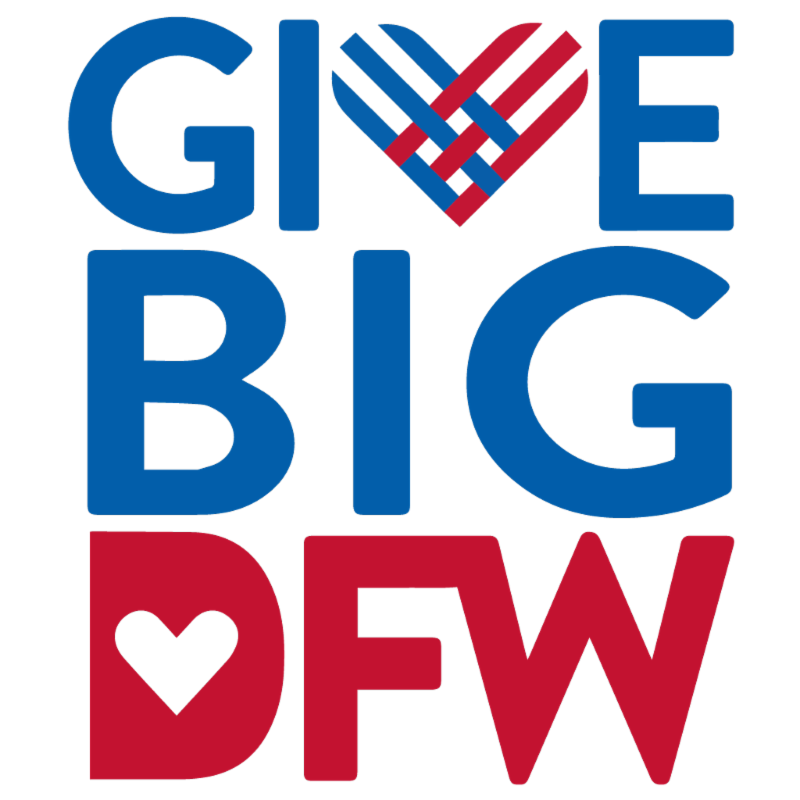 Give Big DFW is a giving platform that allows the DFW community to give locally to charities on this day and through the end of the year. 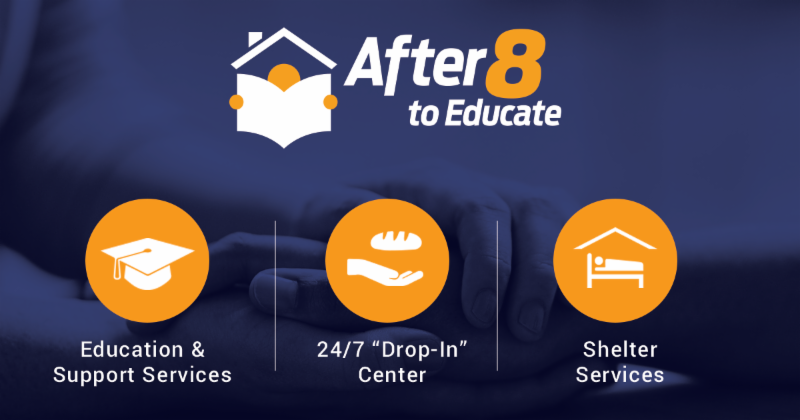 Please consider donating to After8toEducate and help us complete our capital fundraising efforts. With your help, we have already raised funds to fully renovate our drop-in center. Additional funds are needed to finish the residential services side of the building that will serve unsheltered DISD high school students. Please help us get there by donating here on November 27 th and liking and sharing our social media posts. Thank you for your support! The After8toEducate collaborative celebrated the ribbon cutting of the Drop-in Center at the Fannie C. Harris Youth Center on November 13th. During the program, remarks were given by DISD Superintendent Dr. Michael Hinojosa, and After8 agency partners Social Venture partners Dallas CEO Tony Fleo, CitySquare CEO Larry James, Promise House CEO Dr. Ashley Lind, After8toEducate Executive Director Hillary Evans, and After8toEducate Founder & President Jorge Baldor. Following the program, guests were invited outside to celebrate the ceremonial cutting of the ribbon. Mayra Fierro and Kevin Lee, two members of the After8toEducate Steering Committee who both experienced youth homelessness, officially cut the ribbon as guests watched. This milestone would not have been possible without After8's partners, funders, in-kind donors, and the larger community support of this groundbreaking initiative. The Annie E. Casey Foundation published a new report on November 13 th, Fostering Youth Transitions. This report highlights the difficulties that foster youth have when transitioning out of care. Findings indicate that half of all foster youth leave care by aging out before they are placed with a family or reunited with their original family. Foster youth who age out of care are disproportionately more likely to experience homelessness as adults. This study provides data about this housing instability that youth experience and underscores the need for more housing and transition support services.